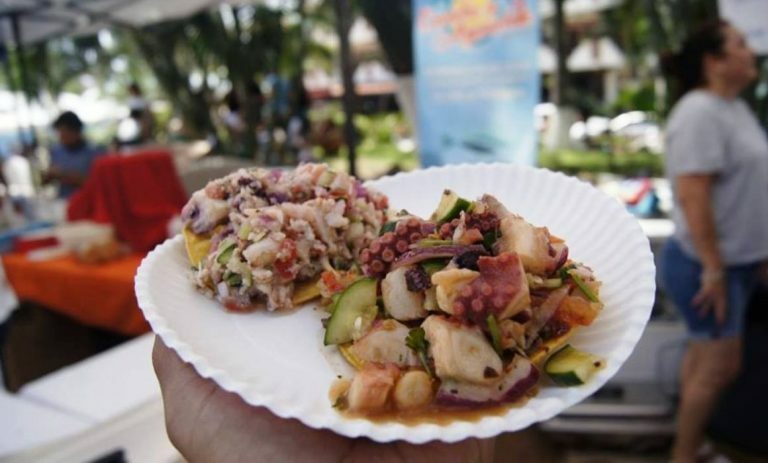 Today, January 27, the Seventh Festival of Ceviche and Aguachile will take place in Puerto Vallarta, in which a variety of these dishes from the sea will be available. The event will be held, as has been done in previous years, in the Lázaro Cárdenas park, where 11 restaurants will present dozens of different ceviches and aguachiles. It will also include selling beverages and craft beers made in the region, as well as live music. 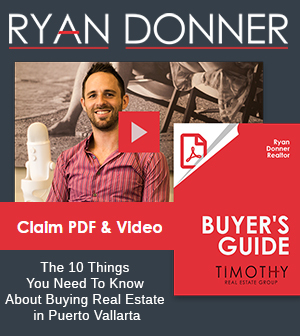 In previous editions, there have been entries of up to 1,500 people and sales of almost a ton of seafood, which are extracted mostly from Bahía de Banderas. 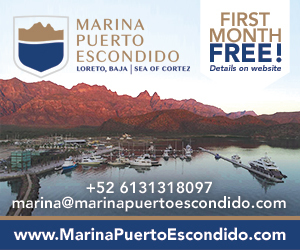 The participating restaurants are: Danimar, Lamara, Crazy lobster, Maringo, Tuna Azul, La Sarandería, Bocachica ceviches, El rey del aguachile, Cuates & Cuetes, Cava Mariscos & Grill and Patita Salada, as well as several craft beer houses and producers of raicilla. During the festival, a contest will be held to choose the best recipe of the festival with a special tasting-courtesy from 2:00 to 5:00 pm, where you can try a dish of each participating restaurant. At noon, live music performed by the Neon Zarapes will begin in the park.